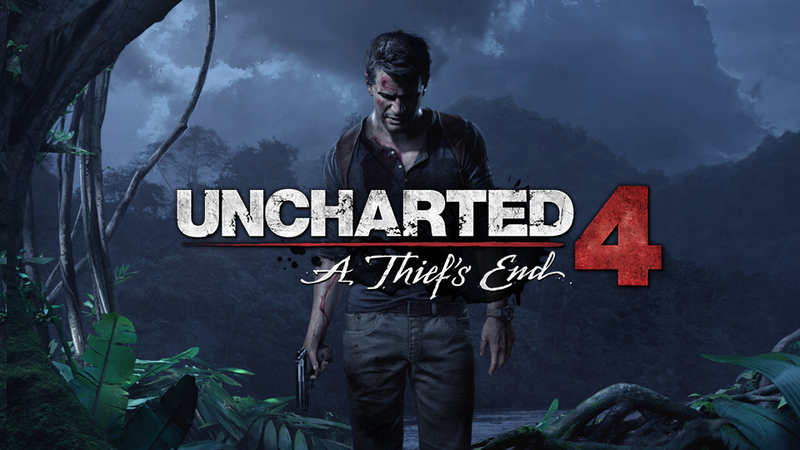 Sony’s E3 2014 press conference has finally ended, and to bring it to a meaningful close, they Naughty Dogs has officially announced Uncharted 4: A Thief’s End. The following footage was captured directly from the PS4. While no multiplayer was confirmed, it’s pretty safe to assume it will have it given the past success of the previous two titles.